BEIJING -- Great Wall Motor Co. cooled prospects for a deal with Fiat Chrysler Automobiles, saying there are no talks and it may not pursue a takeover the Italian-American car manufacturer’s Jeep division. Commenting just a day after expressing interest, Great Wall said there are “big uncertainties” whether it will continue to study Fiat Chrysler, the Baoding-based automaker said in a filing to the Shanghai stock exchange. The Chinese company’s efforts have “not generated concrete progress as of now,” and it has not established contacts with Fiat’s board. FCA CEO Sergio Marchionne stoked deal speculation last month when he said the automaker will evaluate whether to spin off some businesses. The Jeep marque anchors the company’s mass-market car operations and has been a key focus of expansion. Reflecting the brand’s importance, Morgan Stanley estimates Jeep is worth about US $24.2 billion, about US $4.7 billion more than the entire group’s market value. It’s unlikely Fiat would sell Jeep on its own, which would mean also taking on other brands like Dodge, Ram and Chrysler. 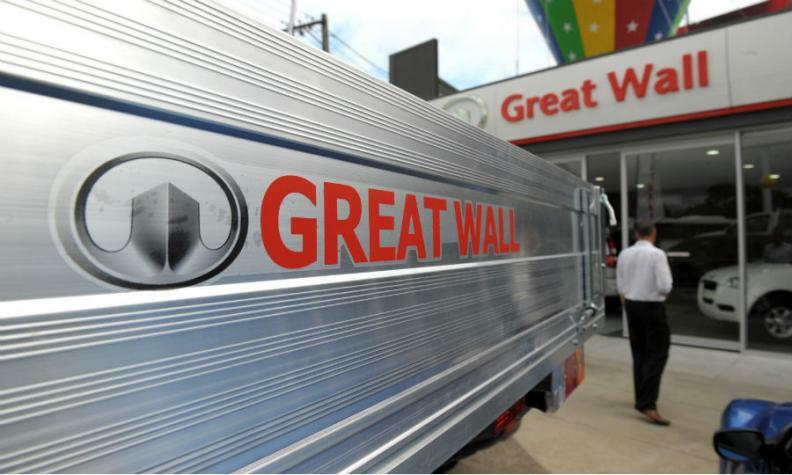 Great Wall could also have found it tough to obtain Chinese regulatory approval due to recent restrictions on capital outflow, Deutsche Bank AG analysts Vincent Ha and Fei Sun wrote in a report Tuesday. An acquisition would also require U.S. approval, which could be complicated under the current administration, they said.